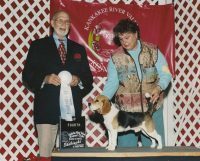 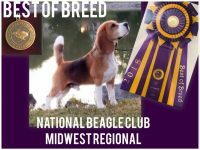 Our beagles are raised on our 6 acre homestead in the South Dakota countryside three miles from the Missouri River. 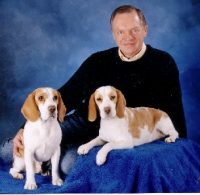 The loving and care of our beagle pack involves our entire family. 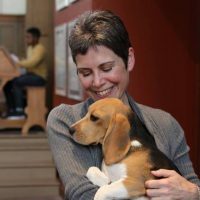 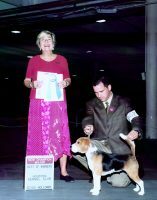 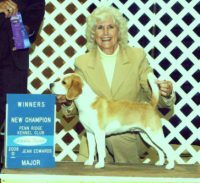 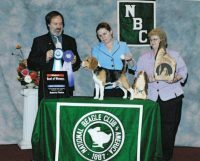 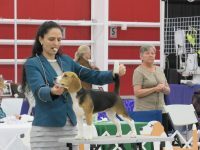 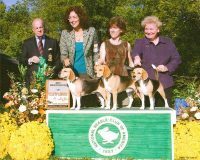 We are committed to the breed, our pack, and our extended Beagle family.We breed for the beautiful, healthy, good-natured, and intelligent Beagle. 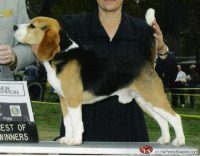 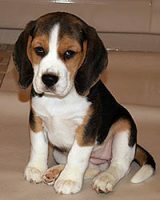 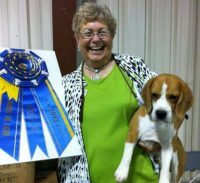 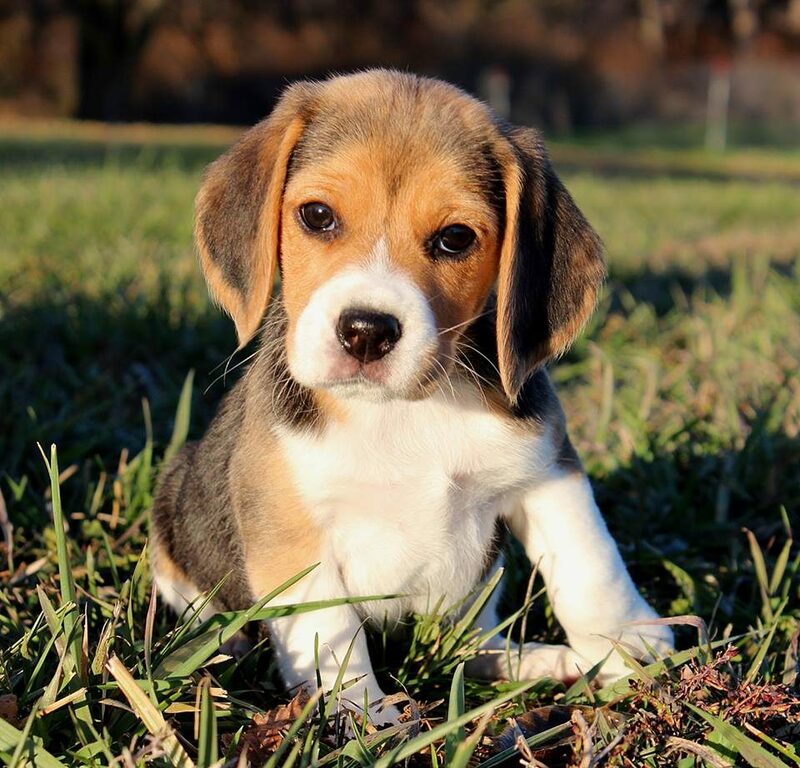 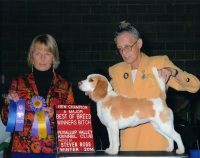 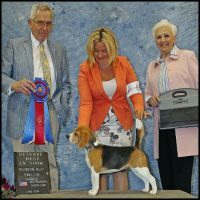 We strive to bring together beautiful Beagle looks and great Beagle personality in all our puppies.